White Shadow, with over 18 years of experience in running high performance basketball camps, is now the world’s leading basketball league NBA’s Solution Partner in Turkey for NBA Basketball School. 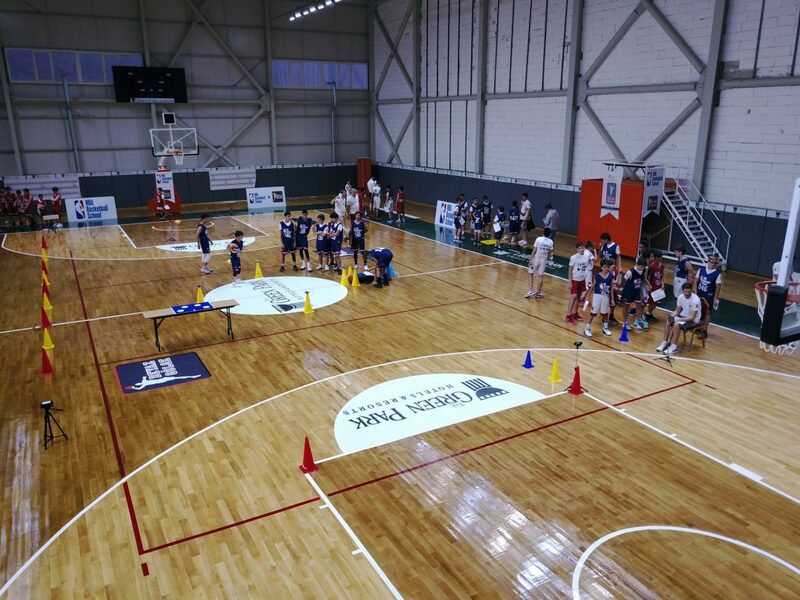 The camp of NBA Basketball School in Turkey will take place in The Green Park Kartepe Sports Village between 23-30 June 2019. The camp will take place in the Green Park Kartepe Sports Village which is a unique facility in Turkey that hosts all the necessary facilities to run a camp of this sophistication. Basketball players ages 10 to 16 both from Turkey and abroad will take place in our camp which will focus on developing fundamentals, conditioning as well as a mini-NBA League that will take place in the afternoons. Learn to Play The NBA Way! Basketball players will have the option to sign up for full term or short term and work together with coaches certified by NBA as well as leading Turkish coaches who have contributed to the development of many star Turkish players. 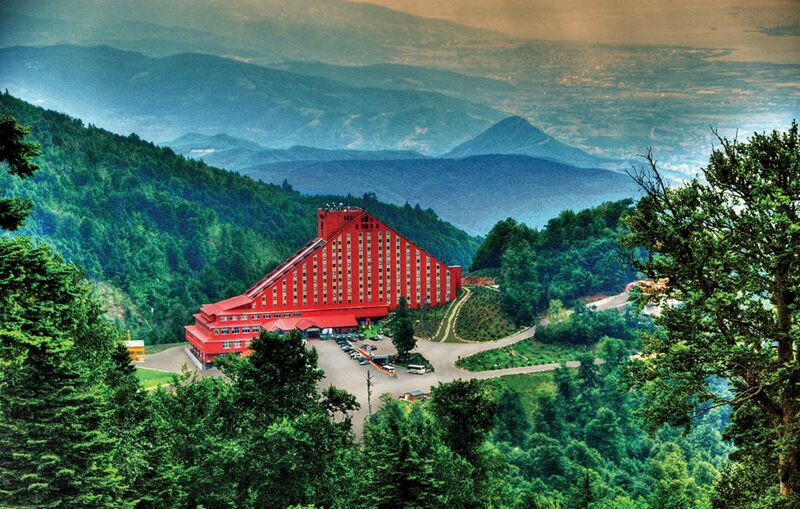 The camp will take place in the Green Park Kartepe Sports Village which is a unique facility in Turkey that hosts all the necessary facilities to run a camp of this sophistication. 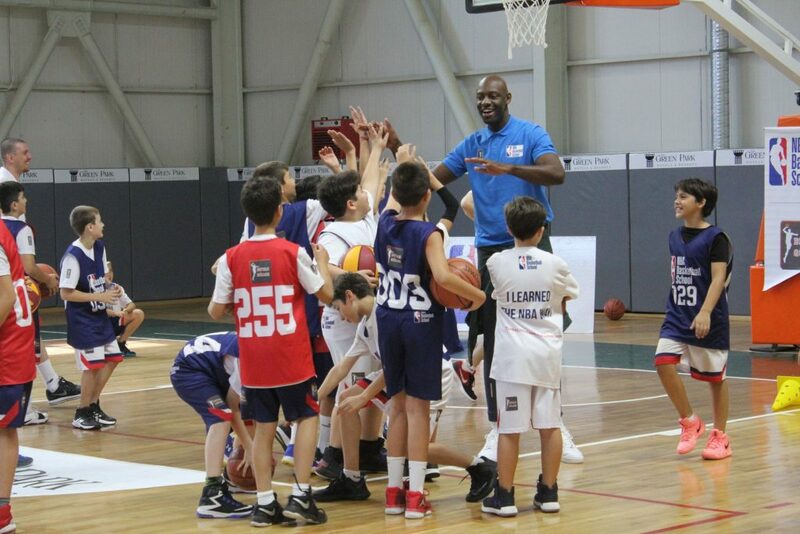 White Shadow’s expert teams will prepare individual basketball and physical development curriculums for players during the camp period. The Green Park Resort Kartepe, located at the peak of the Magnificient Samanlı Mountains, has a view of Sapancı Lake on one side and Izmit Bay on the other and is 1 hour away from Istanbul, 3 hours from Ankara and 2 hours from Bursa. There are 2 sports hall capable of hosting Basketball, Volleyball and Handball games, with NBA parquet floor, 2 x game hoops conforming to FIBA standards, 4 x ceiling mounted backboards and rims, 4 team locker rooms, 2 referee rooms, Health Room and Fitness Training and Test Centre.